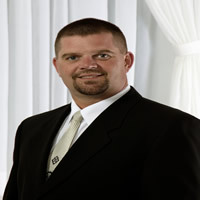 John attended LeMoyne College and graduated from Simmons School of Embalming and Mortuary Science. 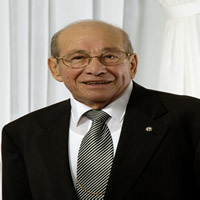 John has been a funeral director since 1951 and he was the founder of Sugar Funeral Home, Inc., Fulton in 1958. He is a Veteran of WWII having served in the US Navy. In June 2005 he and his wife Mary celebrated their 55th Wedding Anniversary. John and Mary have 6 children, 18 grandchildren and several great grandchildren. Theresa has graduated from Herkimer Community College an Simmons Institute of Funeral Service. 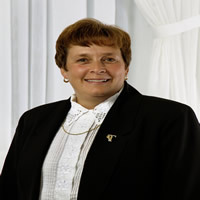 She has been licensed since 1980, Theresa and her father John founded the Sugar and Scanlon Funeral Home, Oswego in 1982. Theresa and John became the first Father-Daughter operating a funeral home in Oswego County. She and her husband Shawn celebrated their 30th Wedding Anniversary in 2010. They have 3 children and 4 grandchildren. 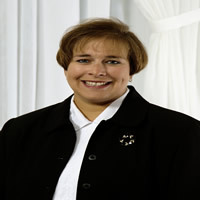 Laurie was graduated from SUNY Oswego, and Simmons Institute of Funeral Service. She has been licensed since 1993. Laurie and her husband Michael have 2 children. They also celebrated their 20th Wedding Anniversary in 2012. Michael was a graduate of Simmons Institute of Funeral Service in 2001. He is a Veteran of the US Army National Guard having served from 1990-1996.